Connex was great last friday, big shouts to the guys, El Maria, June Miller & Mindmapper. And props to Fre4knc for the fun B2B set! 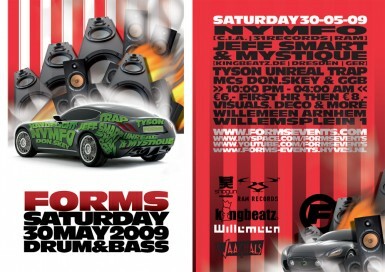 We've got the Nymfo and the King Beatz crew over for next Forms, back in the Willemeen again, so it should be a stormer!